What a wonderful coincidence that my first portrait for Creme Guides takes me back to the location of my first yoga class. 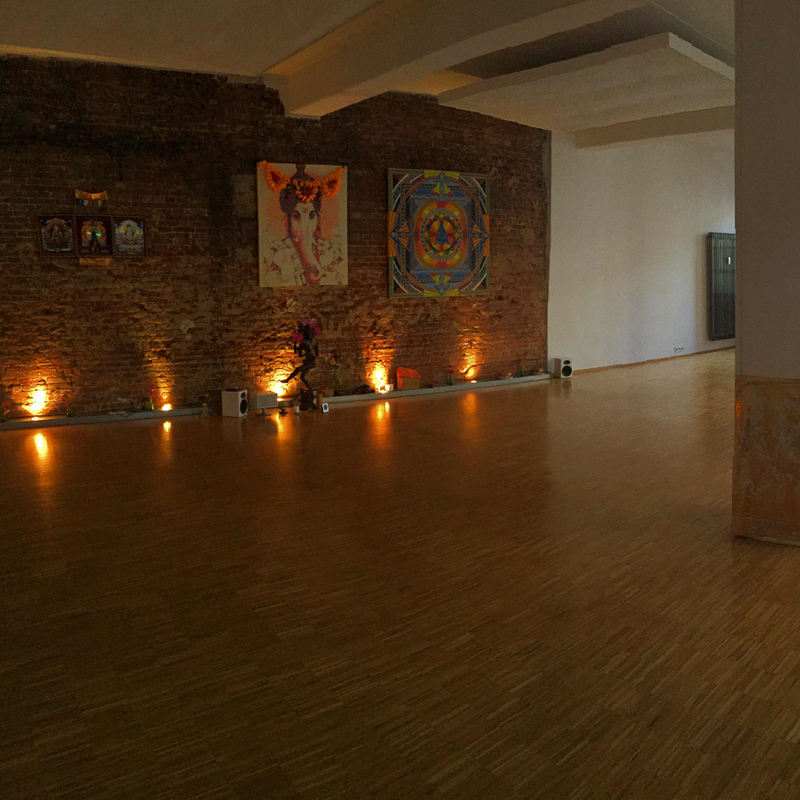 It’s been around eight years since, and many sun salutations and shavasanas later the Yogaraum is still one of the most beautiful studios in Hamburg. Yogaraum lies somewhat hidden in a courtyard between Schanze and Karo Quarter. Yogis have been rolling out their mats for sixteen years now, making the studio the oldest school for dynamic yoga in Hamburg. 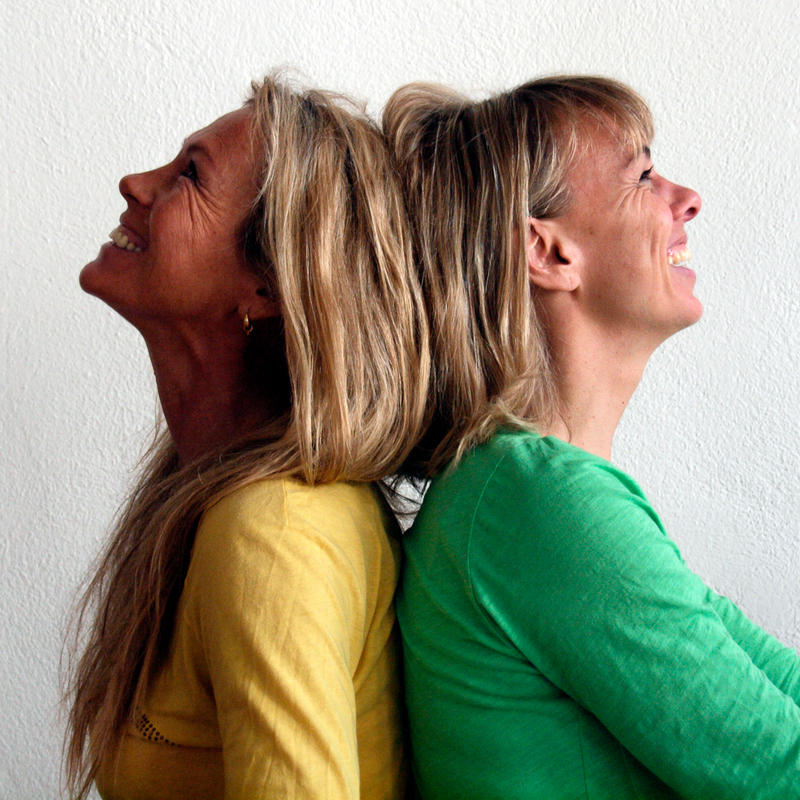 The two founders, Silke Markmann and Suse Hübner, have wholeheartedly devoted themselves to the place and that’s exactly what makes it so special. Upon arriving you’re already greeted by the benign atmosphere: wafts of incense, candles and flowers decorating the room, and of course, the colourful Mandalas courtesy of Oliver Tiemann- who doesn’t just draw, but also teaches. Everyone is welcome here and even newbies are immediately taken in by the family. Then it’s time to get down to business. After a short meditation, various pranayamas (controlled breathing exercises) bring mind and body into balance. Then the body is warmed up through sun salutations and prepared for the final asanas. The dynamic yoga, also knows as vinyasa flow, is characterised by movements that flow into one another and are consciously connected through breathing. At the end of each hour, the body relaxes in savasana, or the corpse pose. Work It Training – Get in shape with a Personal Trainer! A number of other lovely people hold classes in Yogaraum alongside Suse and Silke, including Swantie Nielsen, Julia Hendewerk, and Jessica Ziesmer. Each of them has their own unique style, but they all have plenty of experience in yoga and continually further their training. If you’re thinking of finally getting started with yoga, your best option is one of the beginner courses, which run approximately every six weeks. Or just come by for a test hour anytime. 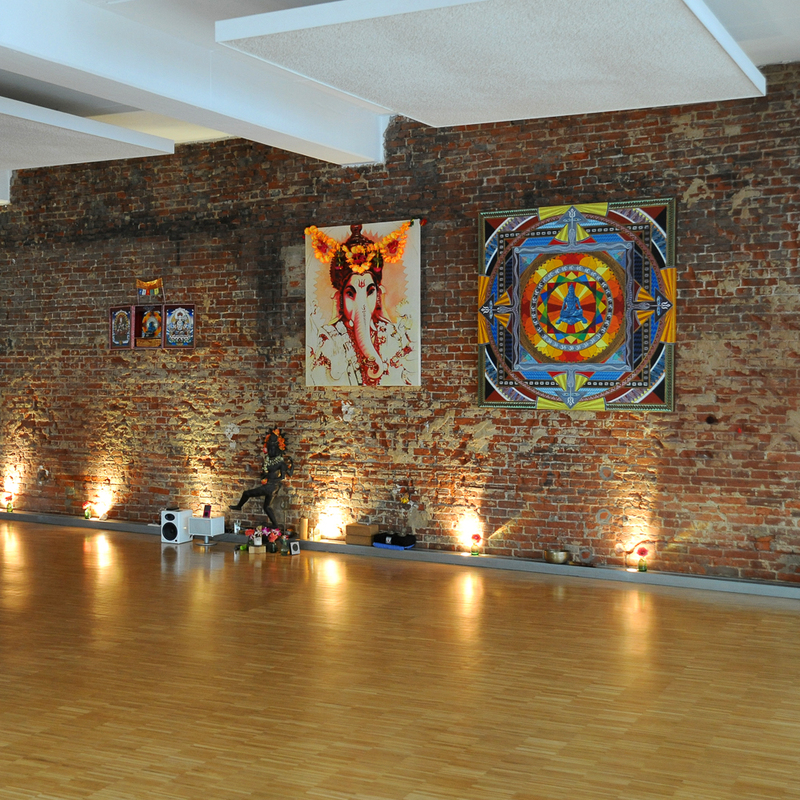 The current timetable of all courses, workshops, and yoga trips can be found at yogaraum-hamburg.de.